Today's letter in our A to Z of Africa is L and we have two big cats and two little birds! 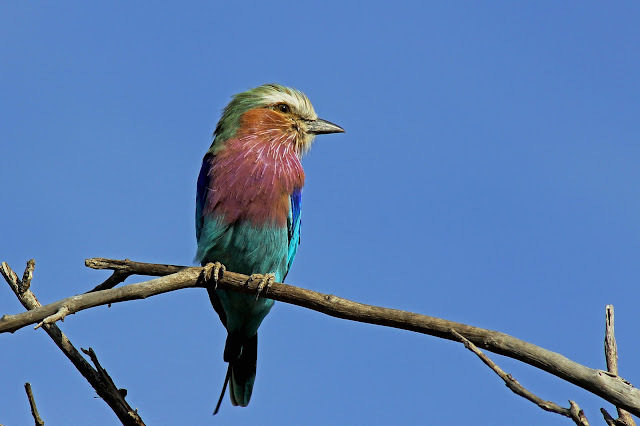 I will start in Botswana with a Lilac Breasted Roller and a Little Bee Eater. A Lilac Breasted Roller in Chobe National Park, Botswana, Africa. 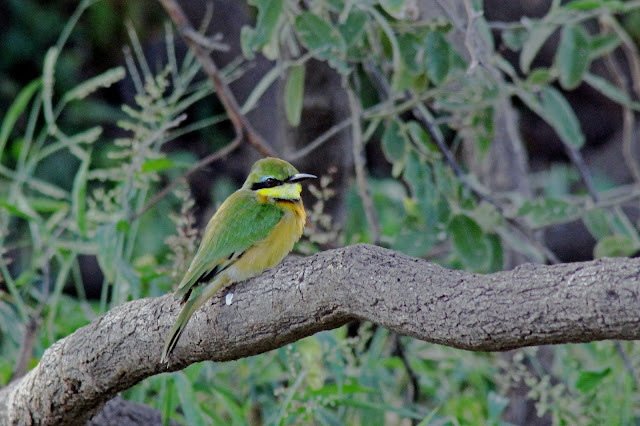 A Little Bee Eater also in Chobe National Park, Botswana, Africa. Next I move further north to Tanzania and the Serengeti. 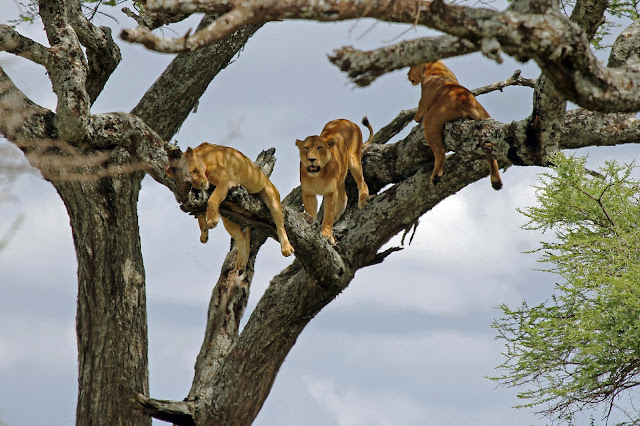 It is often thought that visitors have to travel to Lake Manyara to see lions climbing trees, but I never saw any when I was there, but I did see these in the middle of the Serengeti, where apparently it is now quite a common sight. 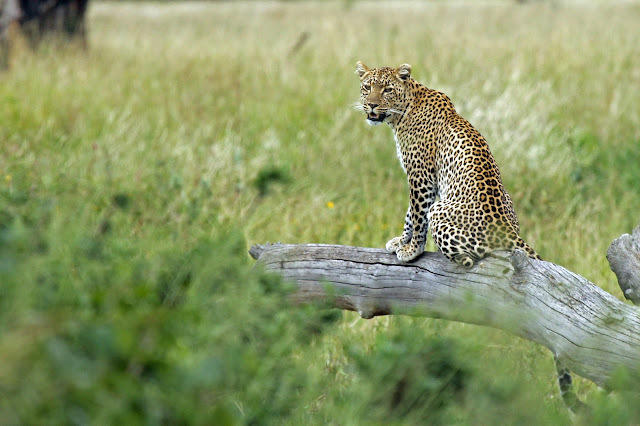 Leopards are generally nocturnal animals who are difficult to spot. Imagine my surprise therefore when we came upon this one sitting on a branch in the open Serengeti in the early afternoon.